A few weeks ago, I was in Santiago, Chile, participating in priesthood training meetings. 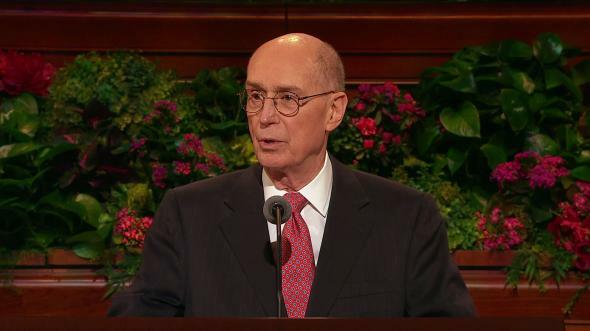 In the Saturday meeting, we had a discussion about the importance of brethren receiving the priesthood after baptism. 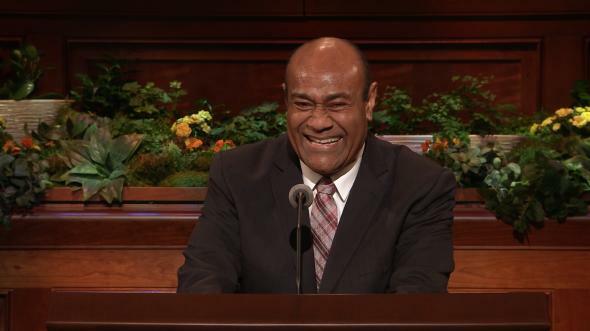 Early Sunday morning I was awakened with a moving testimony of the power of the priesthood in our lives. For a few hours before dawn, I reflected and pondered upon what the priesthood means to me, to my family, and to all the world. 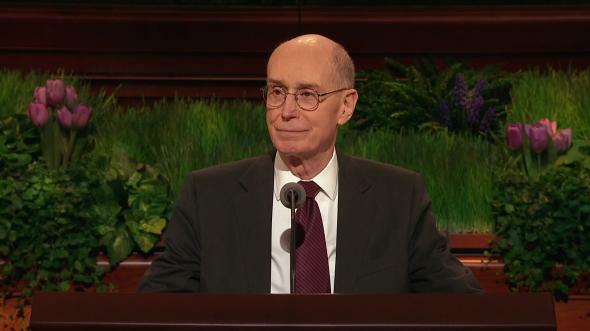 Brothers and sisters, can you imagine how dark and empty mortality would be if there were no priesthood? If the power of the priesthood were not upon the earth, the adversary would have freedom to roam and reign without restraint. There would be no gift of the Holy Ghost to direct and enlighten us; no prophets to speak in the name of the Lord; no temples where we could make sacred, eternal covenants; no authority to bless or baptize, to heal or comfort. 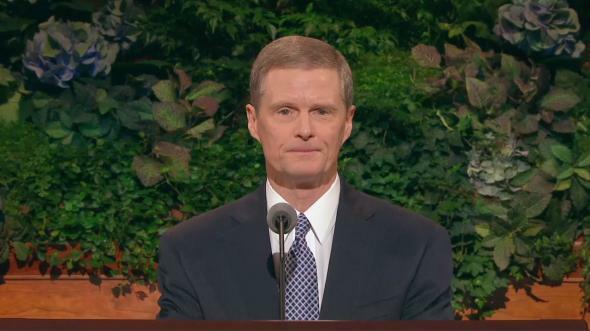 Without the power of the priesthood, “the whole earth would be utterly wasted” (see D&C 2:1–3; D&C 2:1–3). There would be no light, no hope—only darkness. 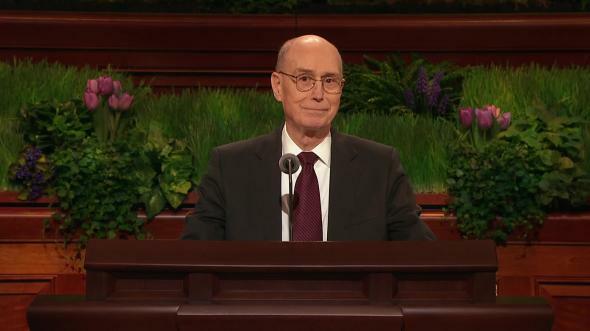 What a dark world this would be without priesthood blessings for you and me. A loving Father in Heaven has sent his sons and daughters here to mortality to gain experience and to be tested. He has provided the way back to him and has given us enough spiritual light to see our way. The priesthood of God gives light to his children in this dark and troubled world. 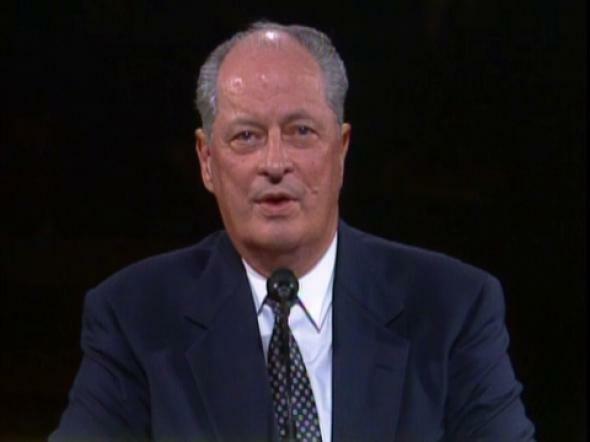 Through priesthood power we can receive the gift of the Holy Ghost to lead us to truth, testimony, and revelation. This gift is available on an equal basis to men, women, and children. Through the blessings of the priesthood, we can be equipped with “the whole armour of God, that [we] may be able to stand against the wiles of the devil” (see Eph. 6:11–18). This protection is available to every one of us. Through the priesthood many other blessings are also available to all of the sons and daughters of God, making it possible for us to make sacred covenants and receive holy ordinances that enable us to travel that strait and narrow way back to our Father in Heaven (see Matt. 7:13–14). The priesthood is the power of God, which is given to man to act in His name. The priesthood of God is timeless. It “was in the beginning, [and] shall be in the end of the world also” (Moses 6:7; see also History of the Church, 3:386). Before this world was created, the premortal Council in Heaven was held under the direction of the priesthood. The formation of the universe and of the world upon which we live was brought to pass—not by chance, but through the power of the priesthood. The great Creator spoke, and the elements obeyed. 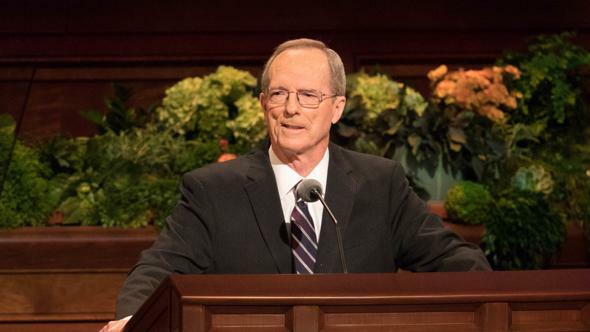 The processes of nature that enable us to exist on this planet, the resources of this world that sustain life—all were set into motion and continue their course through the power of God’s magnificent priesthood. While most of the earth’s inhabitants do not recognize this priesthood power, all living creatures are its beneficiaries. 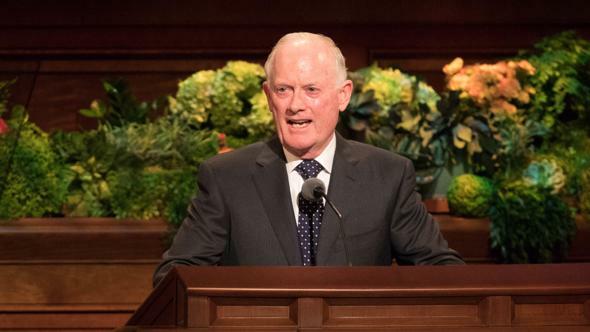 The creation of this earth provided a place for the sons and daughters of God to live and grow—a place where our Father could bestow the blessings of his wondrous priesthood upon us. The priesthood was first given to Adam, who held the keys from generation to generation. Adam ordained seven generations of his posterity to the priesthood, beginning with his sons Abel and Seth (see D&C 84:16; D&C 107:40–53). After the death of Adam, the priesthood continued from father to son, even until Melchizedek. Originally, this priesthood “was called the Holy Priesthood, after the Order of the Son of God. “But out of respect or reverence to the name of the Supreme Being, to avoid the too frequent repetition of his name, they, the church, in ancient days, called that priesthood after Melchizedek” (D&C 107:3–4) because “Melchizedek was such a great high priest” (D&C 107:2). One who received the priesthood at the hands of Melchizedek was Abraham (see D&C 84:14). The Lord later covenanted with Abraham that “in thee (that is, in thy Priesthood) and in thy seed … shall all the families of the earth be blessed, even with the blessings of the Gospel, which are the blessings of salvation, even of life eternal” (Abr. 2:11). 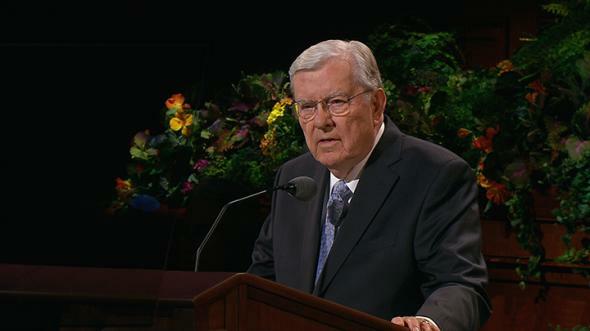 It was through the priesthood that the Son of God, the Savior, Jesus Christ, established his church—both in the Old World and in the New World. 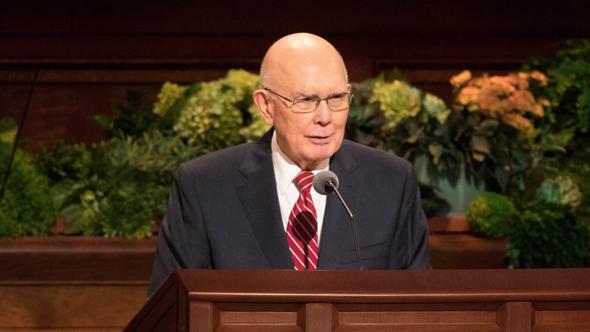 On both continents, he established sacred covenants and ordinances as a means for entering “in at the strait gate … which leadeth unto life [eternal]” (Matt. 7:13–14; 3 Ne. 14:13–14). In both places, he ordained twelve special witnesses to govern the affairs of the Church and to carry his word to the sons and daughters of God. Jesus Christ atoned for the sins of all who will repent and be baptized through the power of the holy priesthood. Through the Atonement, our Savior broke the bands of death and became “the author of eternal salvation unto all them that obey him” (Heb. 5:9). Following the death of Jesus and his Apostles, the earth was enshrouded with darkness. 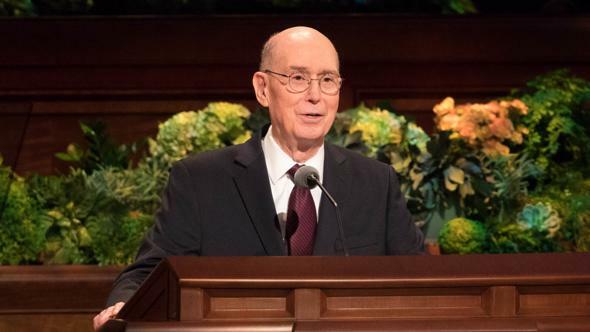 Known as the Dark Ages, this was a period of great apostasy, when for a long period of time the priesthood blessings and ordinances were withheld from mortals on the earth (see Joseph Fielding Smith, Answers to Gospel Questions, comp. Joseph Fielding Smith, Jr., 5 vols., Salt Lake City: Deseret Book Co., 1957–66, 2:45). But, as had been prophesied, the glorious priesthood of God, together with a fulness of its blessings, has been restored to the earth in our own time. 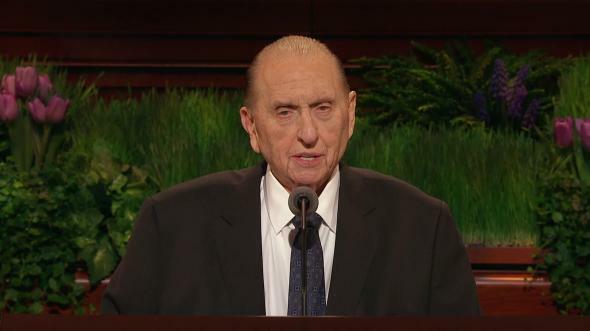 The restoration of the priesthood and its blessings began in 1820, when Joseph Smith, a young boy prophet, beheld and spoke with God the Father and his Son, Jesus Christ, in a sacred grove of trees. 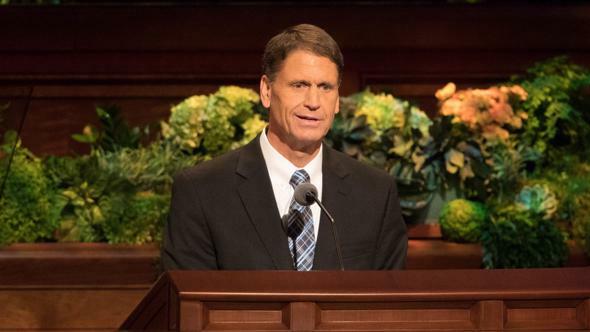 Later, additional heavenly messengers—John the Baptist; Peter, James, and John; Moses, Elias, and Elijah; and others—brought to the Prophet Joseph Smith the power, authority, and keys necessary for the salvation and exaltation of mankind. As a result, the Church of Jesus Christ was restored upon the earth, complete with the Aaronic and Melchizedek Priesthoods of old. Now, as God covenanted with Abraham, all the individuals and families of the earth may be blessed. 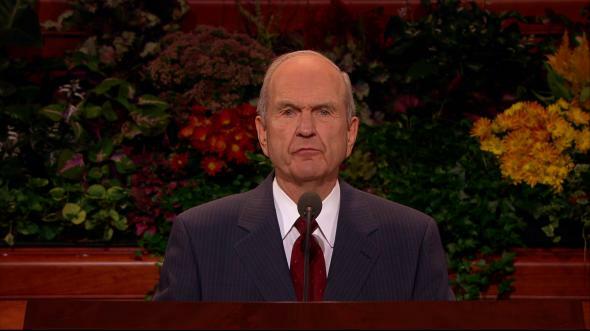 Think of it, brothers and sisters—the priesthood has been restored. It is here on the earth today. 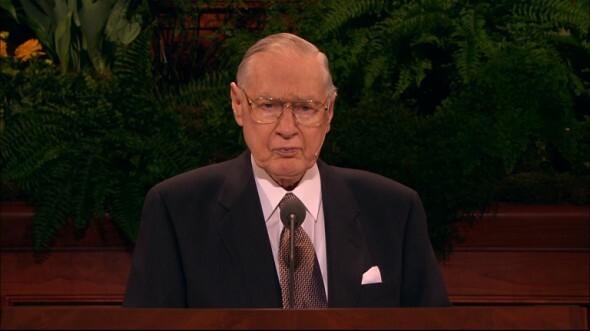 President Gordon B. Hinckley is the living prophet. 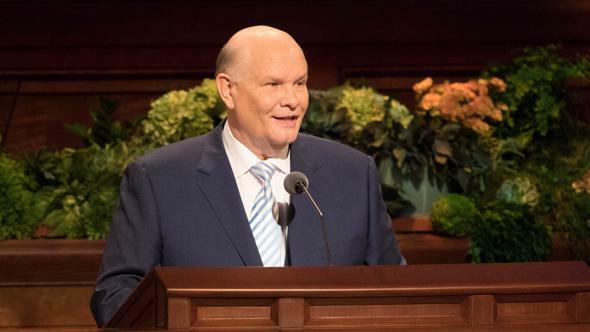 The First Presidency and the Quorum of the Twelve are modern-day Apostles of the Lord, Jesus Christ. Under the direction of these prophets, seers, and revelators, who hold the keys in this dispensation, priesthood holders in the Church today have the legitimate right to act in the name of God. As his authorized agents, they are commissioned to go forth and bless others through the power and authority of the priesthood, making all priesthood covenants, ordinances, and blessings available today. And the blessings of the priesthood are available to everyone. Indeed, the Father “inviteth … all to come unto him and partake of his goodness; and he denieth none that come unto him, black and white, bond and free, male and female; … all are alike unto God” (2 Ne. 26:33). What are some of the blessings of the priesthood? Come with me as we follow a child’s ideal spiritual journey through life. Let us see many of the possibilities he or she has during a lifetime to receive blessings through the priesthood. As a newborn, the baby is tenderly cradled in loving hands as the father, grandfather, bishop, or another priesthood holder pronounces a name and a sacred blessing upon the child as the Holy Spirit inspires. 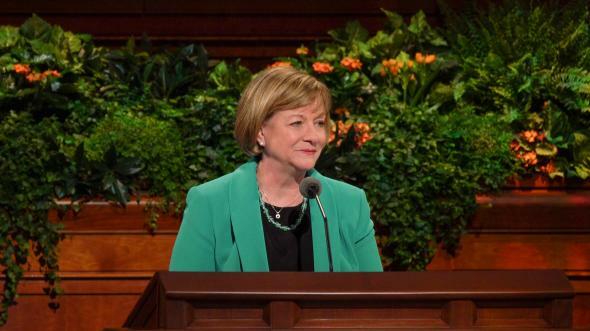 Soon that child begins to attend Primary and Sunday School and receives lessons and instructions at the hands of faithful teachers—men and women who have been called and set apart by priesthood power to teach the ways of the Lord. When the child reaches eight years of age, the age of accountability, he or she is immersed in the waters of baptism by one who holds the priesthood. 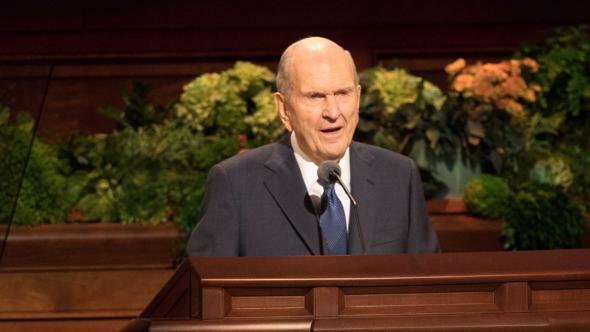 The young boy or girl is then confirmed a member of The Church of Jesus Christ of Latter-day Saints by one holding the holy Melchizedek Priesthood. In this ordinance, the child is given the gift of the Holy Ghost, which, if he or she listens to the still, small voice, will help him or her to stay on the strait and narrow path that leads to eternal life. Every Sunday, the growing child, together with other worthy Saints, receives the sacrament at the hands of priesthood bearers—the bread representing the body of Christ, and the water representing his blood that was shed to atone for our sins. During the sacrament, the child remembers the sufferings of the Savior, witnesses that he or she is willing to bear the Savior’s name, and promises to always remember him and keep his commandments. In return, the Lord promises “that they may always have his Spirit to be with them” (D&C 20:77). As the young man or young woman continues to mature, he or she may seek spiritual counsel and guidance from the bishop and other youth leaders. Aaronic Priesthood and Young Women leaders are men and women who have been called and set apart by priesthood authority to lead and inspire youth in the Church. 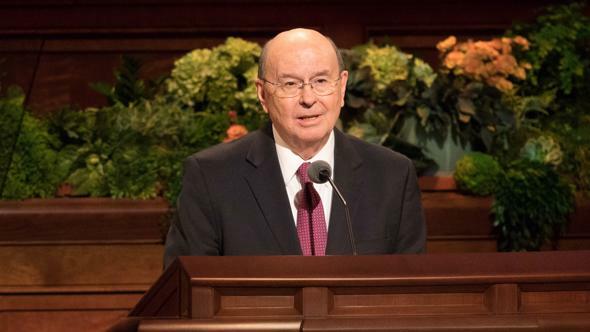 When additional counsel or comfort is needed, or during times of illness, the young man or woman may receive a priesthood blessing from a father, home teacher, bishop, or other priesthood holder. A patriarchal blessing—given through an ordained patriarch—contains words inspired by God to His sons and daughters, serving as a guide and comfort for a lifetime and even with eternal significance. Think of the wonder of it. 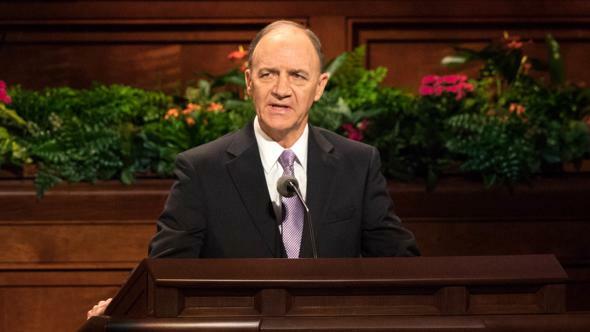 If found worthy, a young man receives the Aaronic Priesthood—the preparatory priesthood—and, as he matures, is ordained as a deacon, then as a teacher, and finally as a priest. 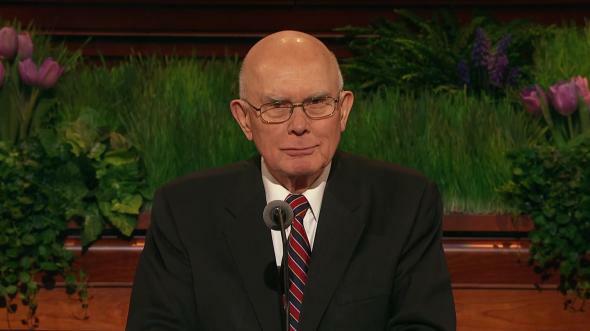 Later, he may qualify to receive the Melchizedek Priesthood and be ordained to the office of elder. The young woman becomes a member of the Young Women organization and later of the Relief Society. 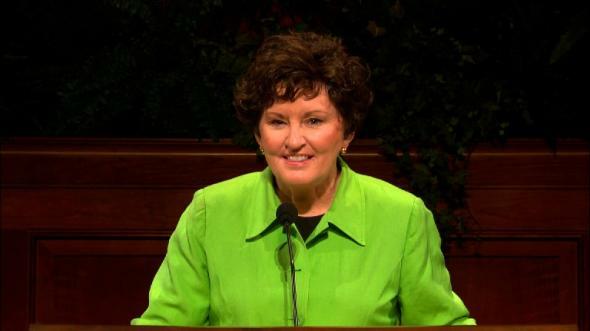 All of these experiences give the young man or woman many opportunities to learn and serve—and to enjoy a brotherhood or a sisterhood that is more precious than typical friendships in the world. 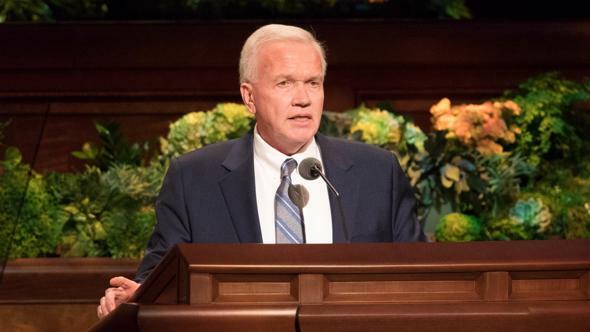 The young man or young woman may be set apart as a full-time missionary and serve under the priesthood direction of a mission president, sharing a testimony of the Lord Jesus Christ with all who will listen. Through the blessings of service and sacrifice, they experience a humbling change of heart that allows them to discern the difference between the tendency of taking in the world in contrast to the giving of the kingdom of God. Then, having established a pattern of giving, they give Church and community service throughout their lives, while at the same time being blessed by the service of others. 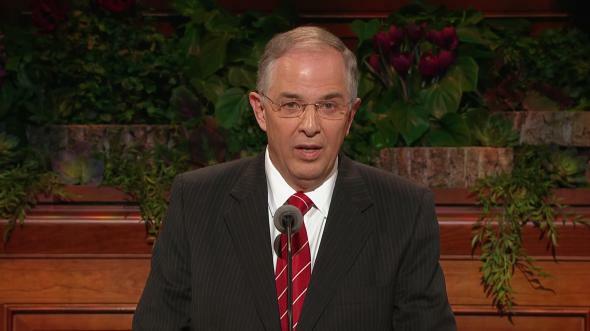 The greatest of priesthood blessings available to this young man or woman are found in the temple. There, they get a glimpse of heaven. In that holy place, although they are in the world, they are not of the world. 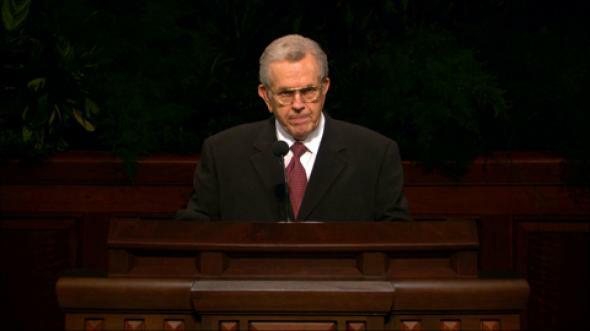 In the temple, they see themselves as the offspring of royalty—as a son or a daughter of God. 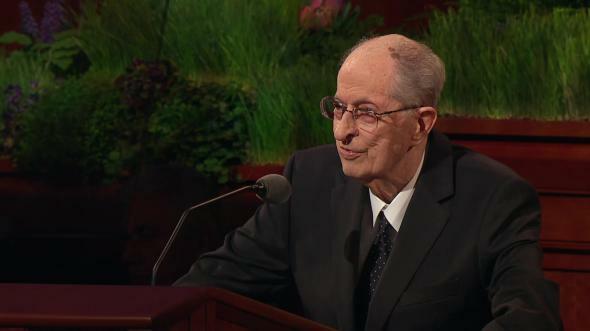 The joys of eternity, which can seem so distant outside the temple, suddenly seem within reach. 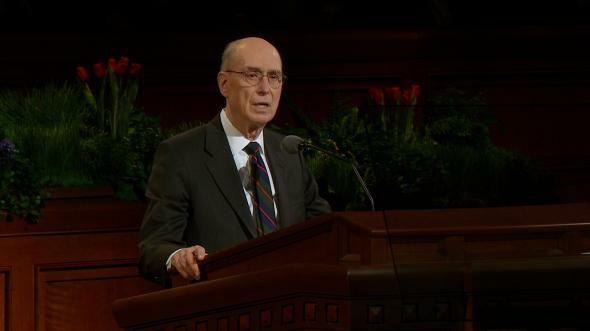 In the temple, the plan of salvation is explained and sacred covenants are made. These covenants, together with the wearing of sacred temple garments, strengthen and protect the endowed person against the powers of the adversary. 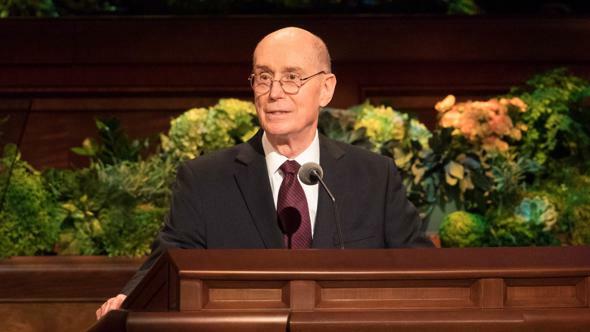 After receiving their own endowments, the young man or woman may attend the temple and perform vicarious ordinances to make priesthood blessings available to those who have died without the opportunity of receiving these blessings during mortality. 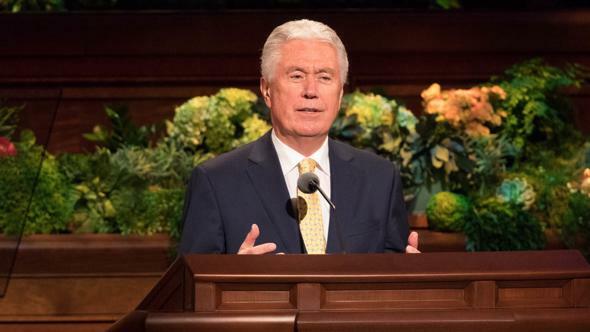 In the culminating temple ordinance—eternal marriage—bride and groom are promised that, if they are faithful, they will enjoy a family union with one another, with their children, and with the Lord throughout all eternity. It is called eternal life. As this righteous man or woman establishes a home with his or her eternal companion, they continue to enjoy blessings of the priesthood. Revelation from God is made known to them throughout their lives as they listen to and follow counsel of living prophets, seers, and revelators. The husband dedicates the family’s home “as a sanctuary … where family members can worship, find safety from the world, grow spiritually, and prepare for eternal family relationships” (Lay Hold upon the Word of God, Melchizedek Priesthood personal study guide 1, 1988, p. 155). As their children grow, the parents teach them the gospel in family home evening. They teach their children to pray individually and as a family. 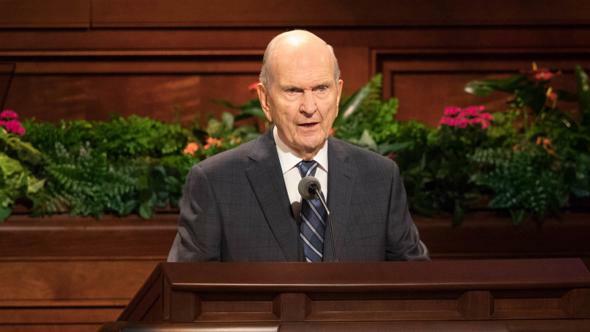 They study the scriptures individually and as a family—including the Book of Mormon and other scriptures of the Restoration—written and preserved through the generations of time by holy prophets. They teach them the plan of salvation. 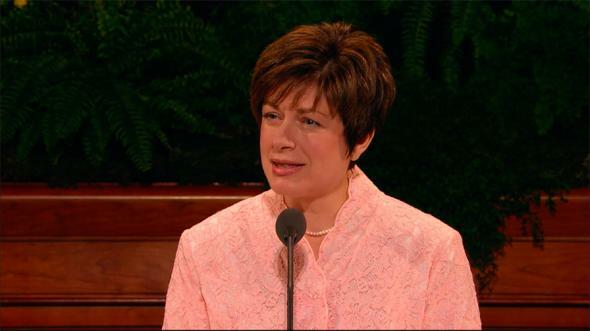 They help each son and daughter prepare to receive the same priesthood blessings and ordinances that they, themselves, have received. Each time this mother is about to give birth, her devoted husband may gently place his hands upon her head and, through the power of the Melchizedek Priesthood, pronounce a special blessing. Later, he tenderly cradles in his hands their newborn babe, born in the priesthood covenant, and utters inspired words of a father’s blessing. 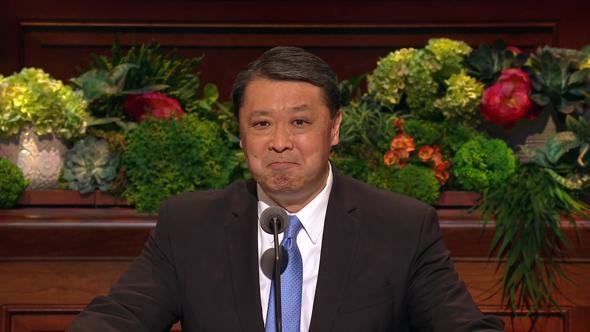 And thus, the cycle of priesthood blessings begins again and again with each succeeding generation—all with the Father’s sacred purpose of bringing to pass “the immortality and eternal life” of his sons and daughters (Moses 1:39). 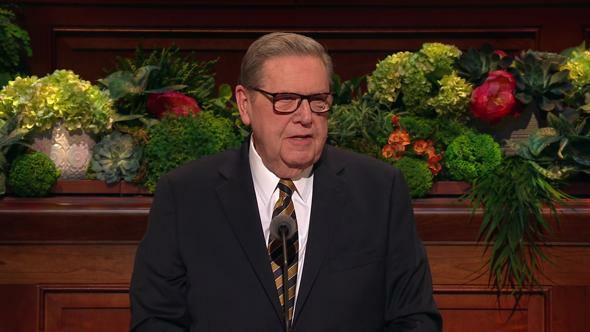 My brothers and sisters, I have witnessed the remarkable power of the priesthood to lift and bless, to heal and comfort, to strengthen and empower men, women, and children throughout the world. With all the sincerity of my heart, I desire to see the blessings of the priesthood be made accessible to all. You brethren who have the priesthood—magnify it. You who have had the priesthood but have allowed it to lie dormant—reactivate it. You brethren who have never had it—seek diligently to obtain it. And may all of us seek more earnestly to receive and share the blessings of the priesthood, bringing the powers of heaven more fully into our lives and into the lives of our loved ones. Since those early-morning hours in Santiago, I have reflected and pondered much upon the priesthood and what it means to all the world. 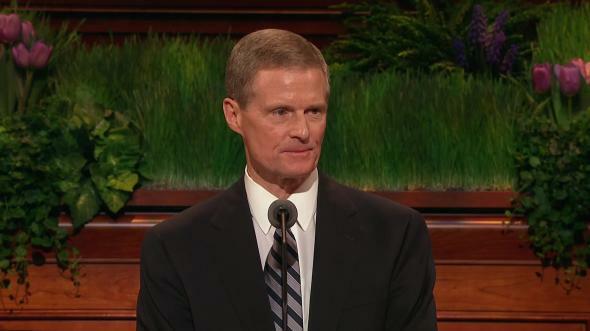 Let me share my deepest feelings in a sonnet testimony of the blessings of the priesthood. Assures us of thy never-ending love. Would drag us down in misery every hour. From Satan’s fiery darts we may be free. Through priesthood pow’r, we shall return to thee. For priesthood pow’r restored in latter days! I promise that the bounteous blessings of the priesthood can be ours through our obedience and that all of the magnificent, eternal blessings that God makes available to men and women and families upon this earth can be ours through the power of the priesthood. I so testify in the name of Jesus Christ, amen.